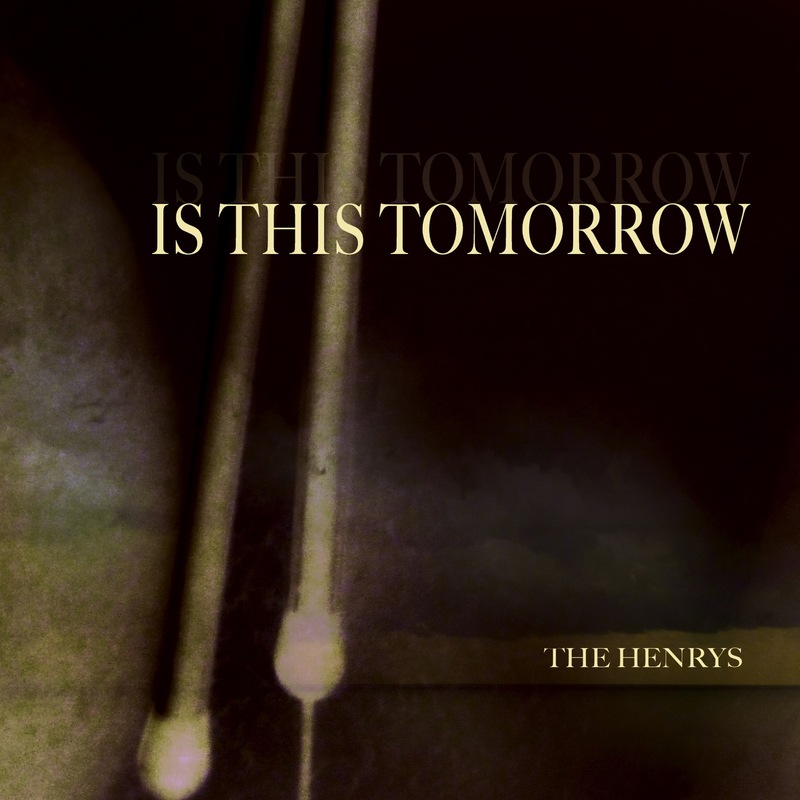 The Toronto-based and “nearly instrumental” Henrys, founded in 1990 by last original member Don Rooke (reunited here on four tracks with bassist Paul Pasmore of the original duo), previously dabbled in mostly wordless vocals by elusive chanteuse Mary Margaret O’Hara. But Rooke’s tone-heavy yet laid-back slide work remains the core of the Henrys’ sound. Among guitars used this go-round are dobro, lap steel, National steel, Hawaiian King, sintir (a camel-skinned, three-stringed African lute) and trademark kona. Augmenting the guitar-bass-drums lineup at various times are organ, pump organ, violin, steel drums, Casio and brass.